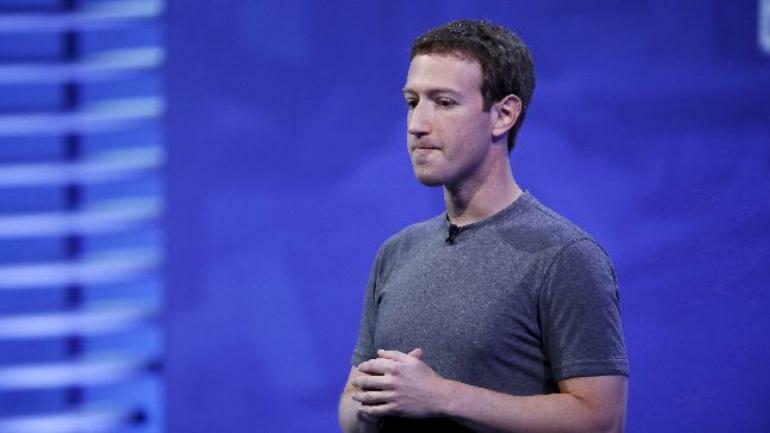  Home › World News › "I'm not currently thinking of stepping down as Facebook Chairman"- Zuckerberg told CNN. "I'm not currently thinking of stepping down as Facebook Chairman"- Zuckerberg told CNN. Mark Zuckerberg said he doesn't see any sense in stepping down as chairman of Facebook chairman in an interview with CNN that aired Tuesday night.